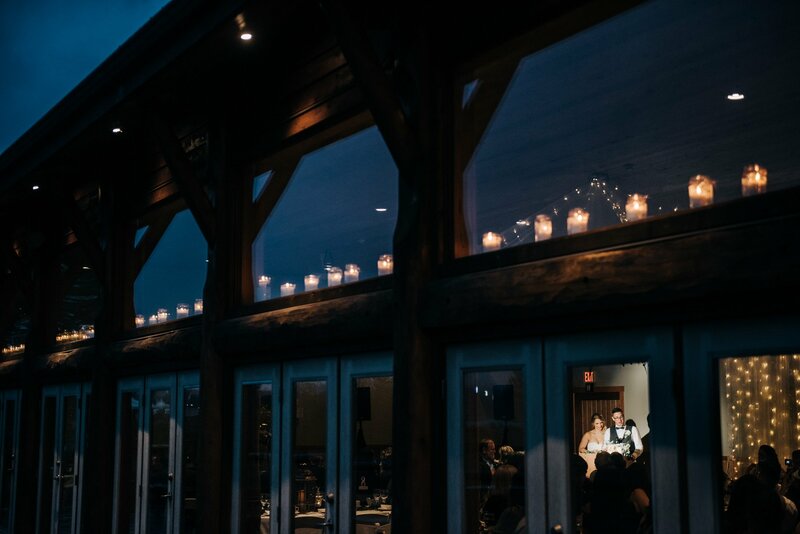 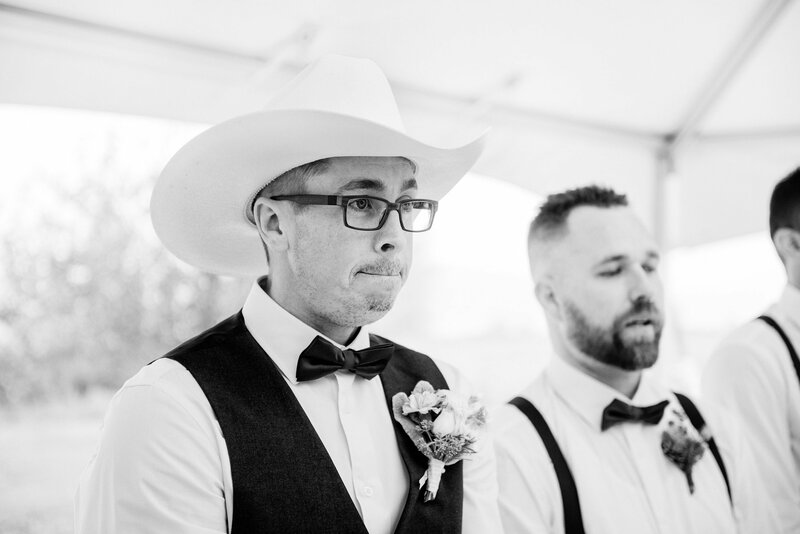 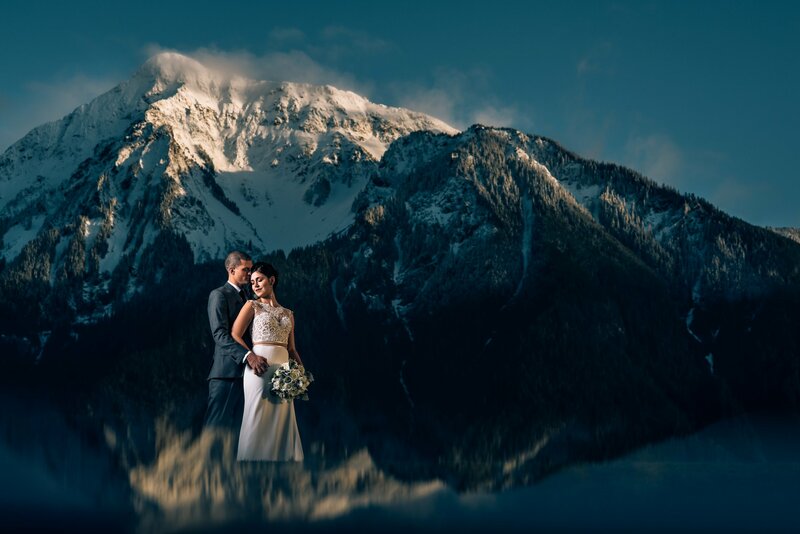 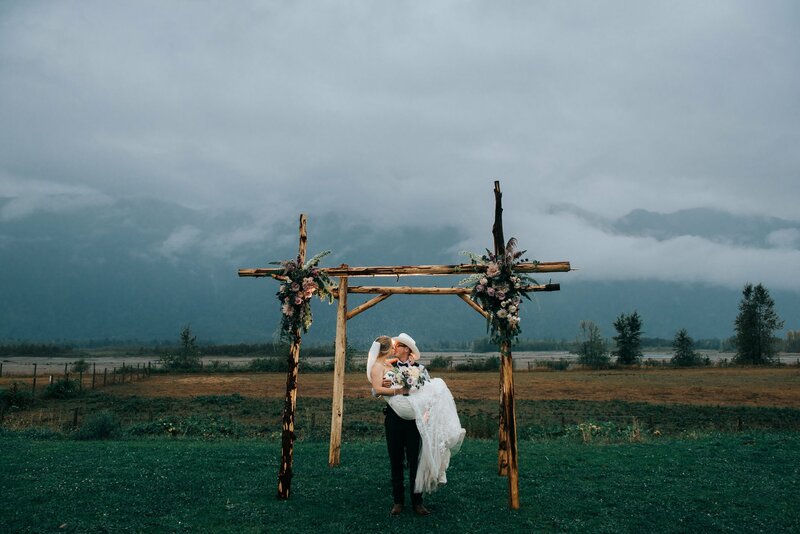 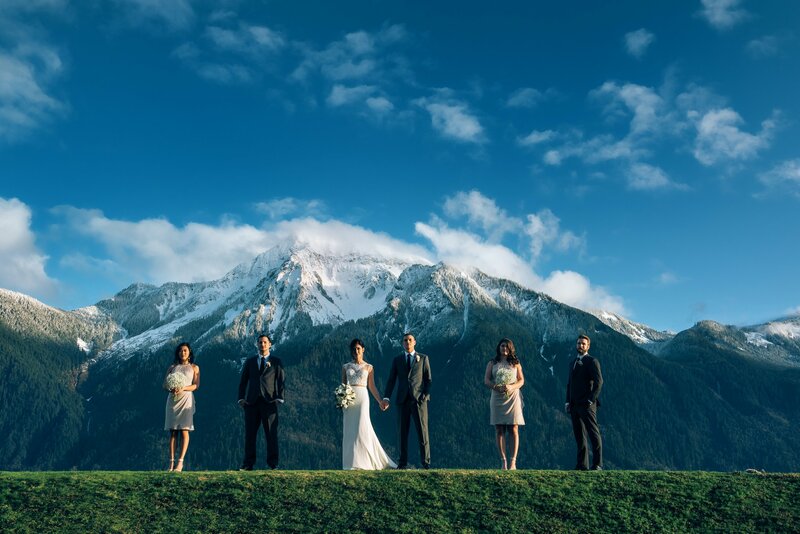 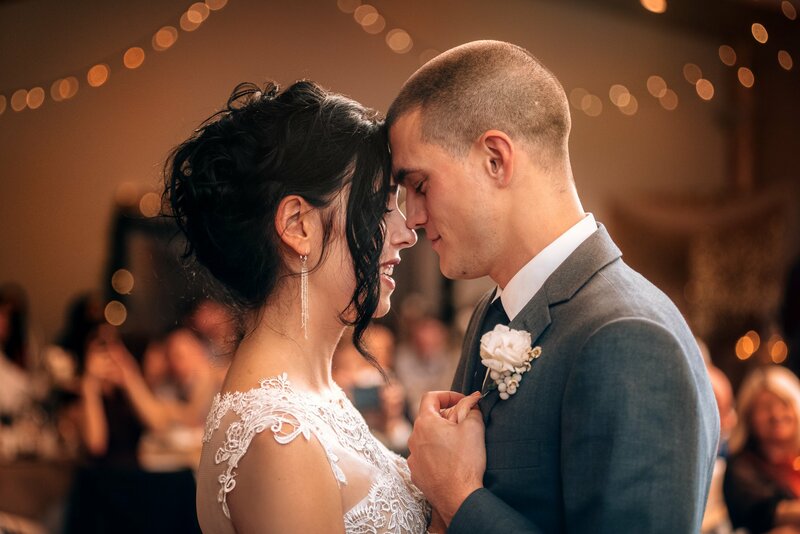 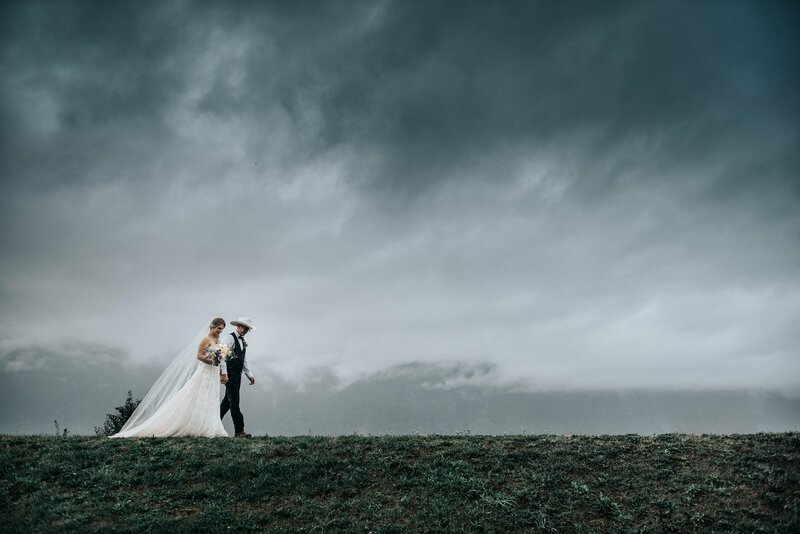 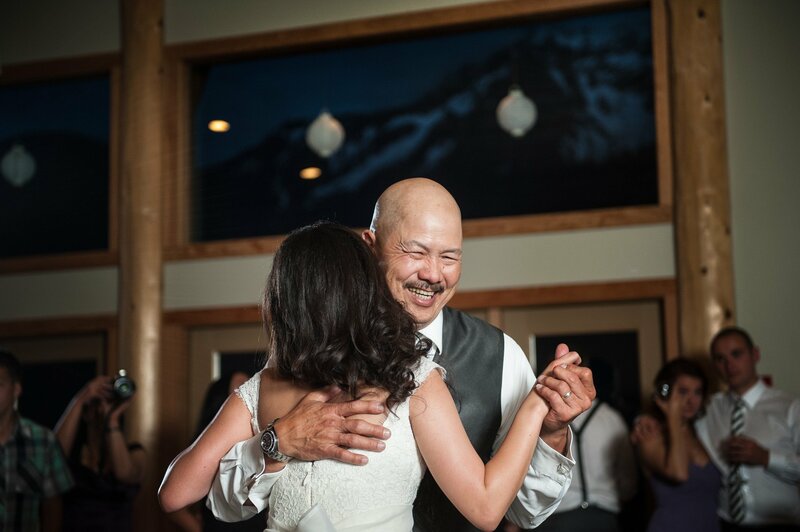 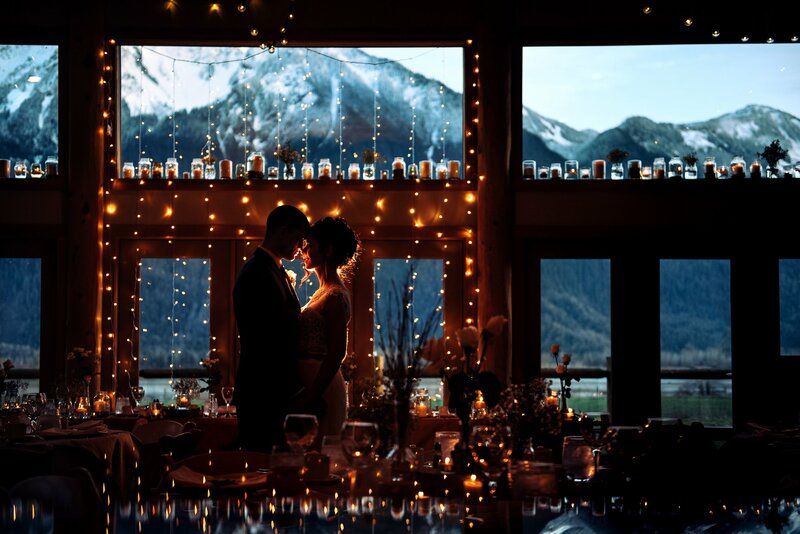 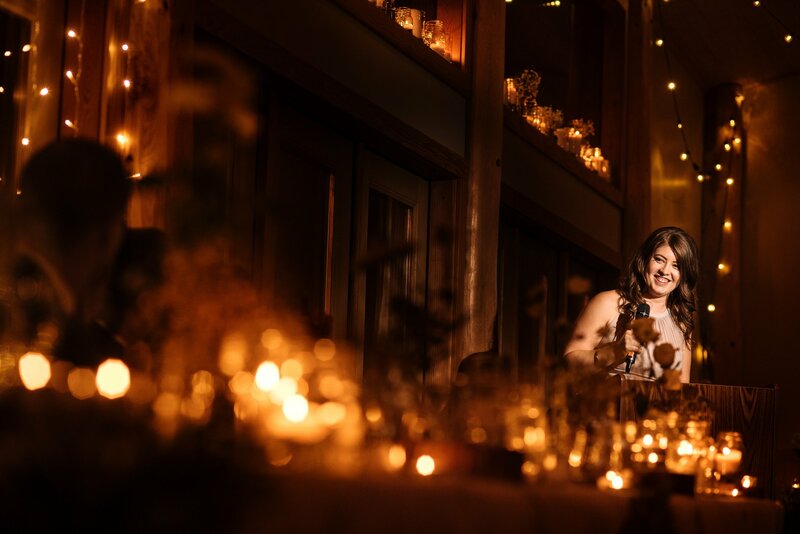 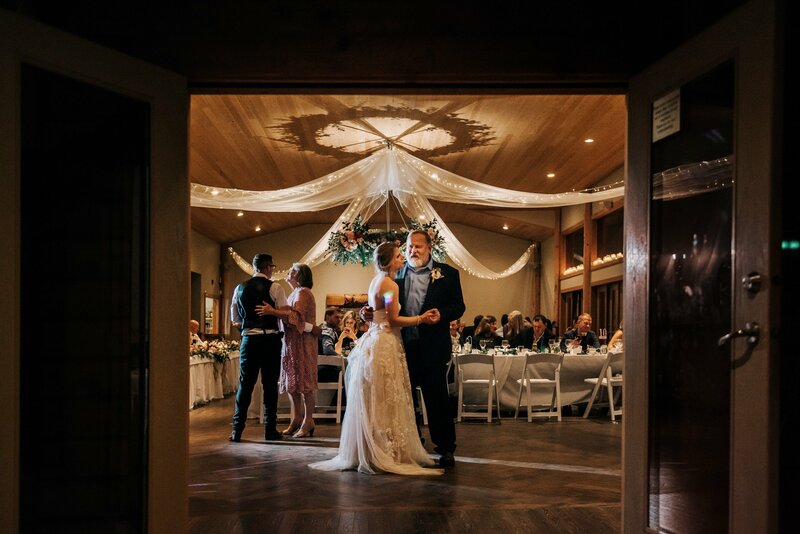 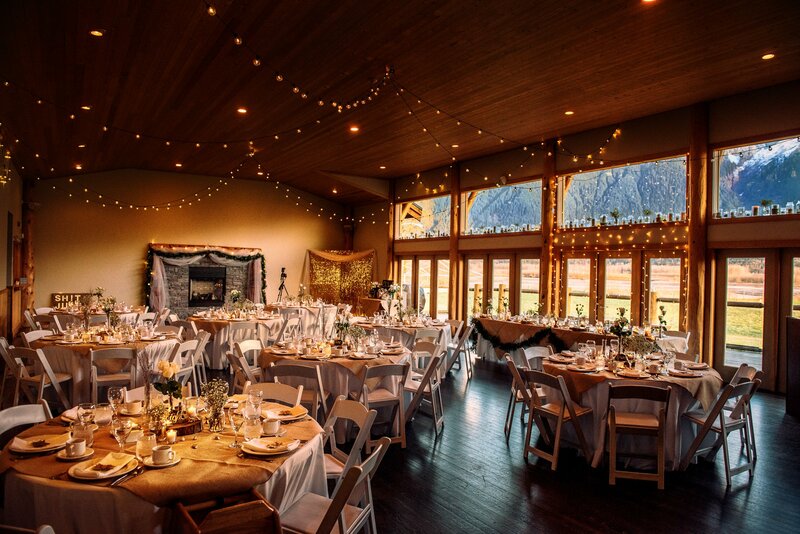 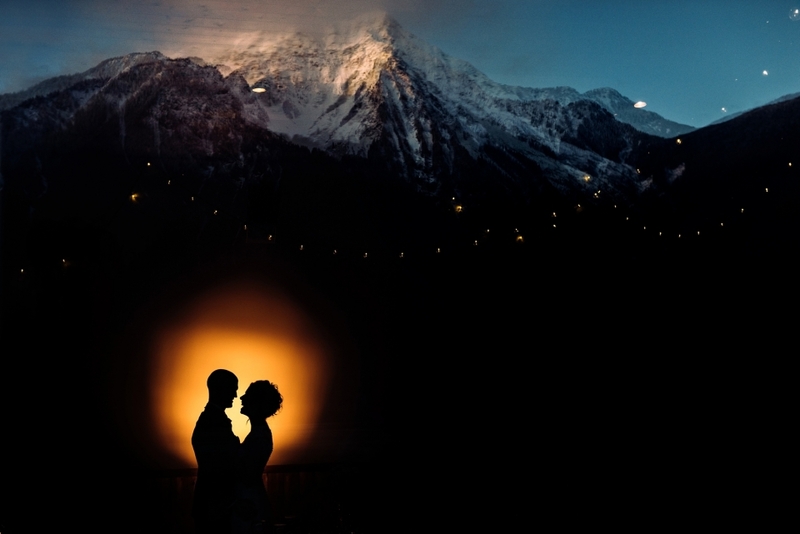 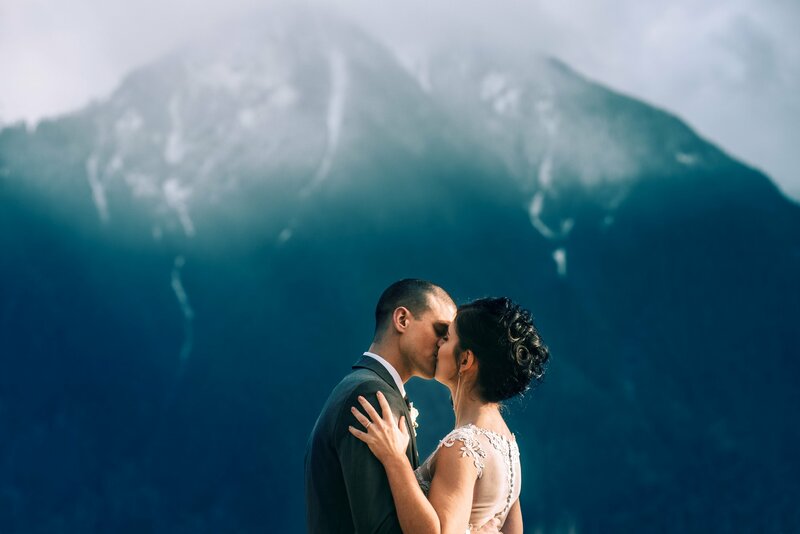 Fraser River lodge has some amazing mountain backgrounds and and a big empty room make the space perfect for any couple looking to have a rustic country wedding. 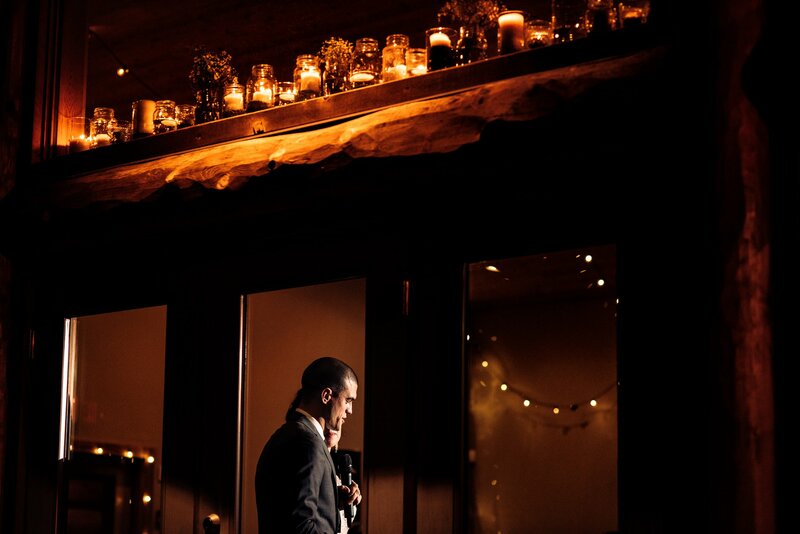 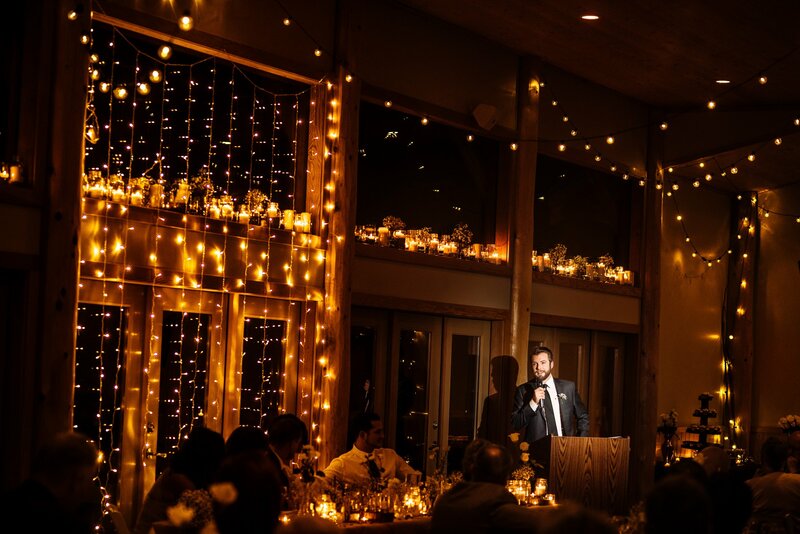 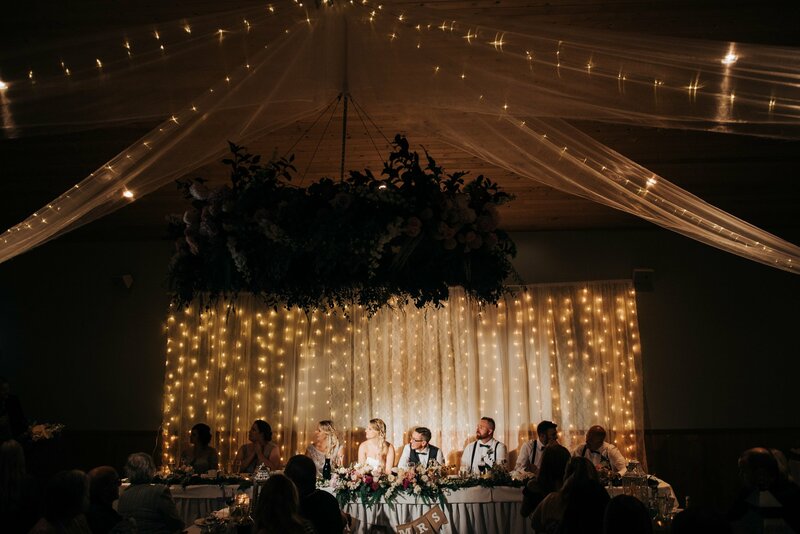 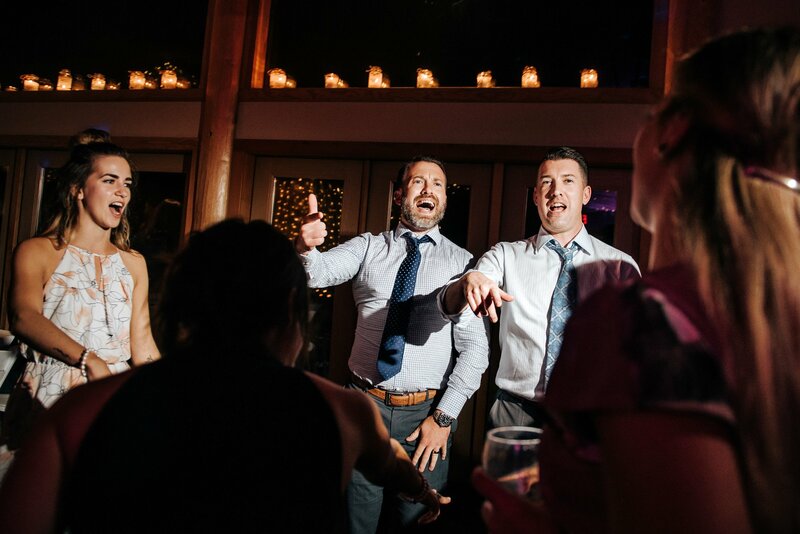 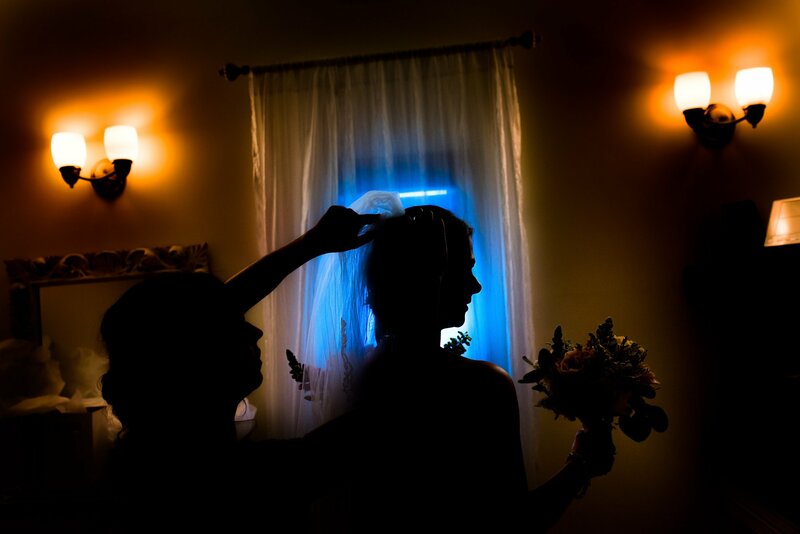 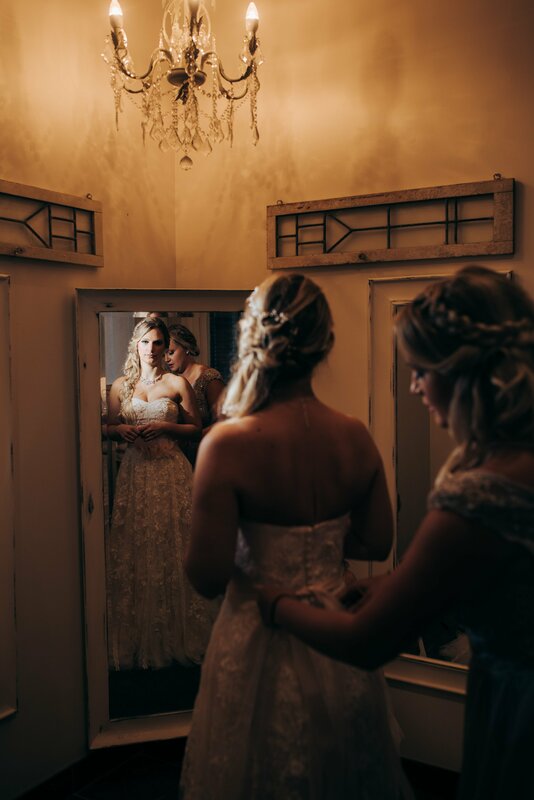 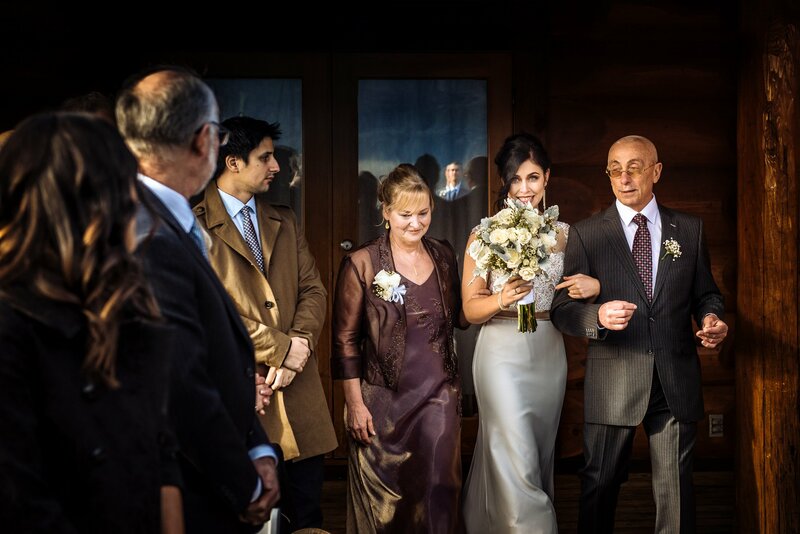 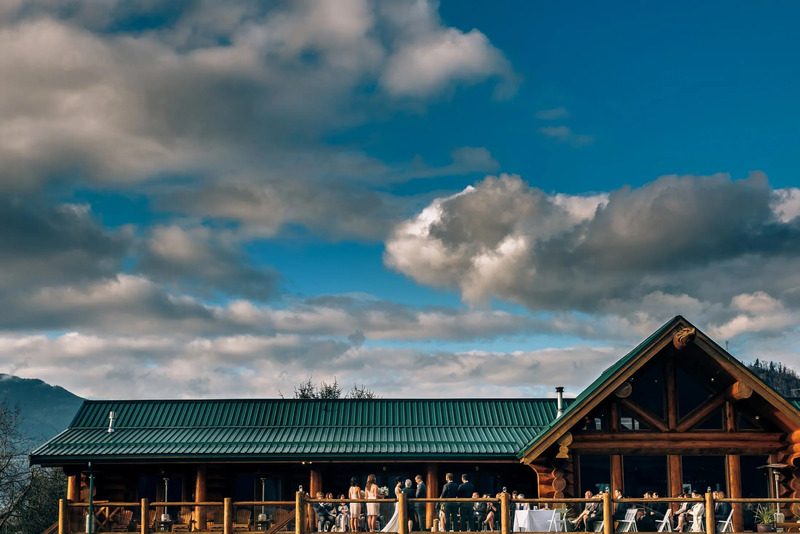 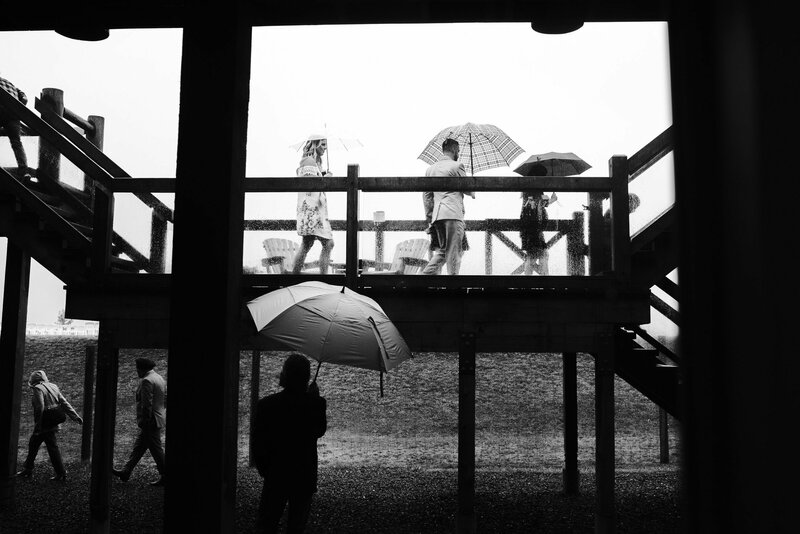 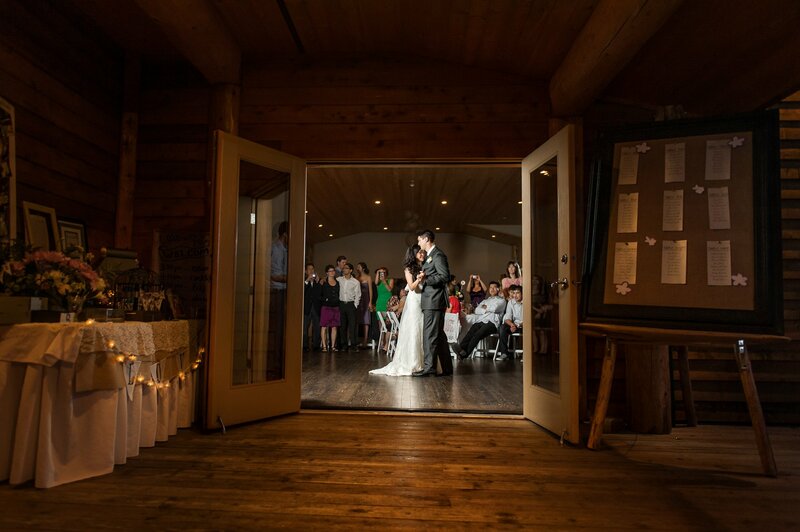 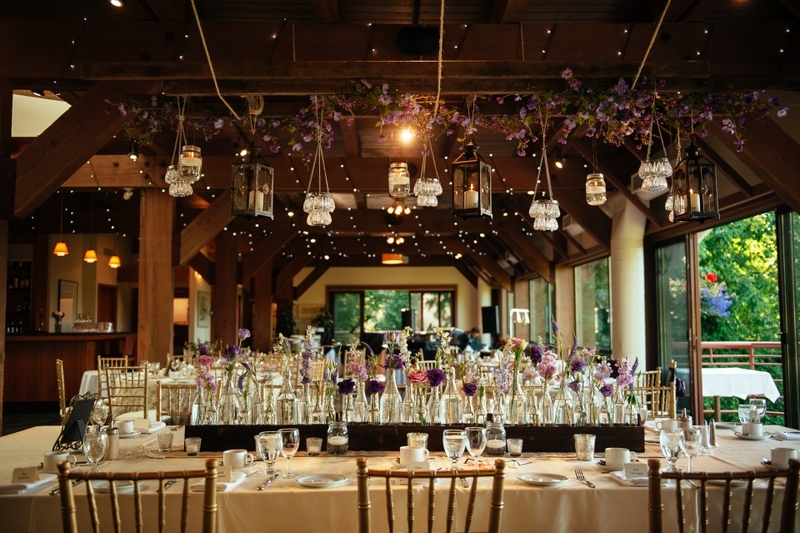 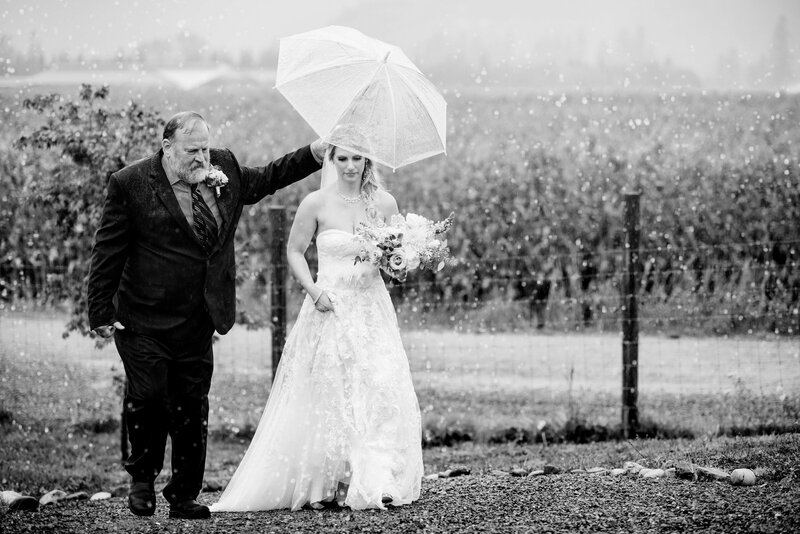 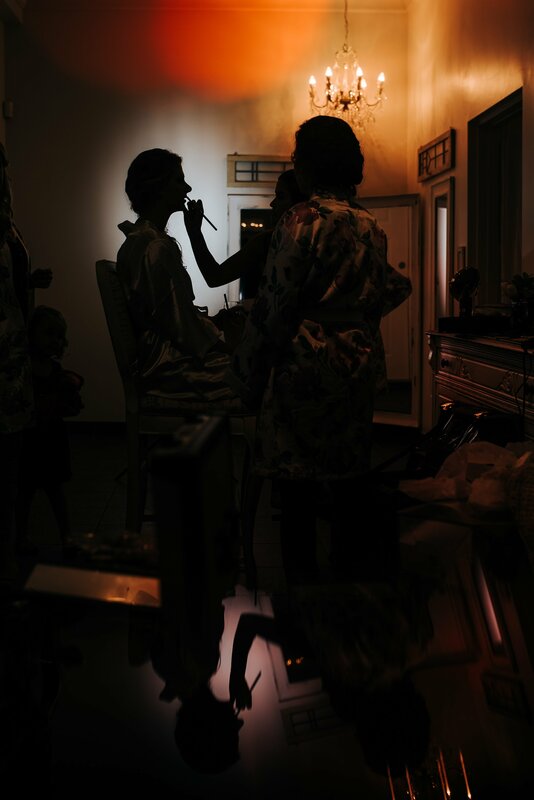 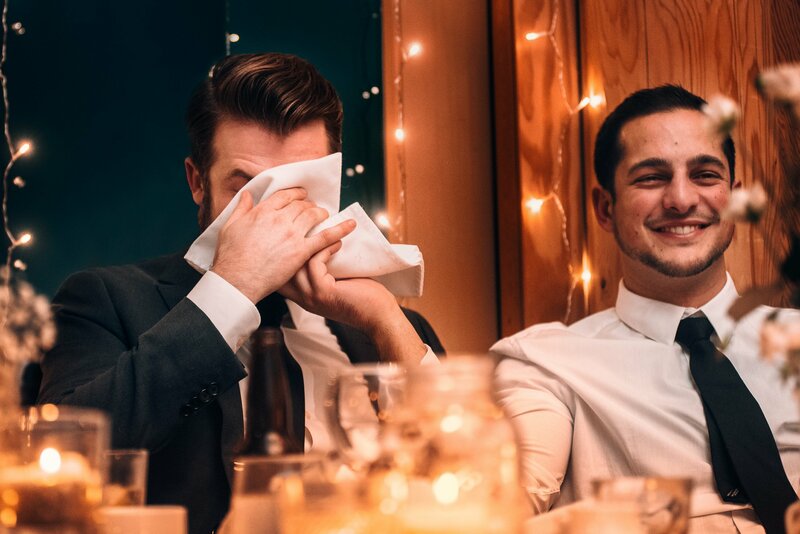 We love that you can have your ceremony and reception all at the lodge. 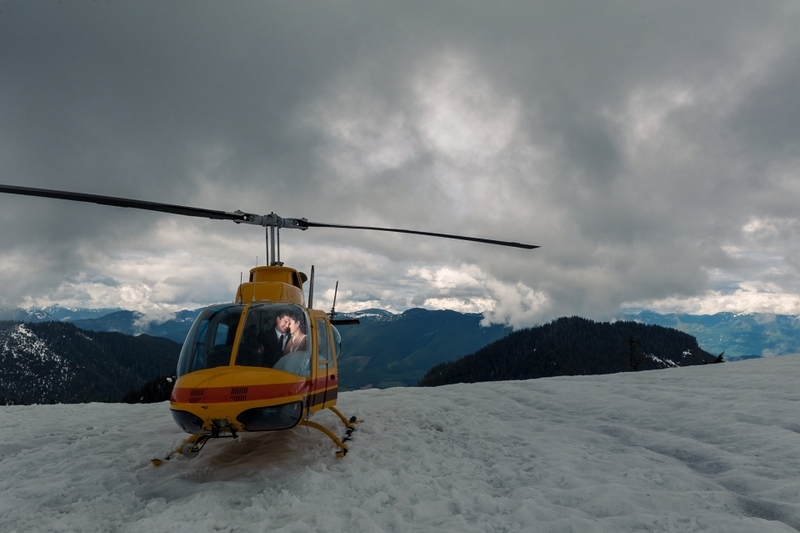 They even have a service where you can even take a helicopter ride into the mountains!